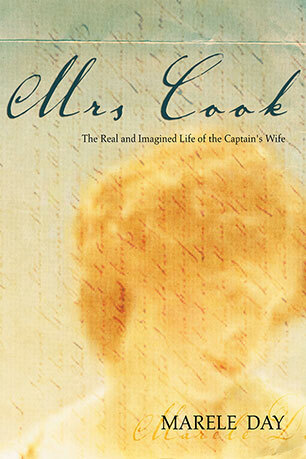 Marele Day is the award-winning author of internationally acclaimed Lambs of God as well as Mrs Cook: The Real and Imagined Life of the Captain's Wife. She has travelled extensively, lived in Italy, France and Ireland, and survived near shipwreck in the Java Sea. 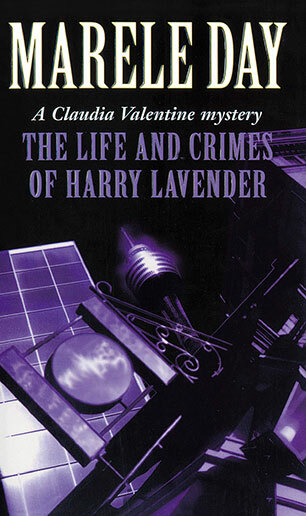 Earlier works include the Claudia Valentine mystery series - The Life and Crimes of Harry Lavender, The Case of the Chinese Boxes, The Last Tango of Delores Delgado and The Disappearances of Madelana Grimaldi. She is the editor of How to Write Crime and co-editor of Making Waves: 10 years of the Byron Bay Writers Festival. Marele lives in northern New South Wales. An intriguing, understated and beautiful narrative, this is the story of a Buddhist monk, who has to travel to a remote fishing village on a task of love and duty, and a young woman who is also returning to the village of her birth. 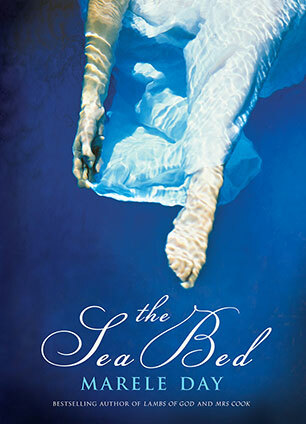 When Claudia Valentine is hired to find a missing schoolgirl, she finds herself sinking into a world where, for many, rock bottom is only the beginning. Another superb murder mystery from the author of the bestselling Lambs of God. 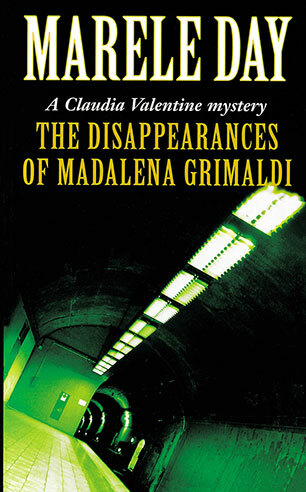 Another Claudia Valentine murder mystery, and winner of the 1993 Shamus Crime Fiction Award. Claudia Valentine must play a deadly high-tech game with the menacing overlord of Sydney's cancerous network of crime and corruption in Marele Day's wryly humorous, witty and fast-paced mystery. Claudia Valentine is pulled into a world of ancient treasures and modern Triad killings, through sleazy back streets and exotic oriental temples, where nothing is ever what it seems. Another sassy, witty and thrilling instalment in Marele Day's bestselling series. This is the book for anyone who has ever thought they could write a crime novel. An accessible and entertaining 'how-to' guide written by award-winning, best-selling writers.